Now a Category 5 (SSHS)!!! Unbelievable! Very impressive and beautiful cyclone, I wonder, does its pressure make it one of the strongest in this basin? It's the 11th strongest tropical cyclone ever observed in the southwestern Indian Ocean if I did my research correctly. 1. If Bruce did peak today, what frame do you think captured its peak (examples: 18z, 2030z)? 2. What was its pressure at the 21z update on Dec. 21 2013? I can't seem to find any site, other than Best Track, with information for the 21z update. 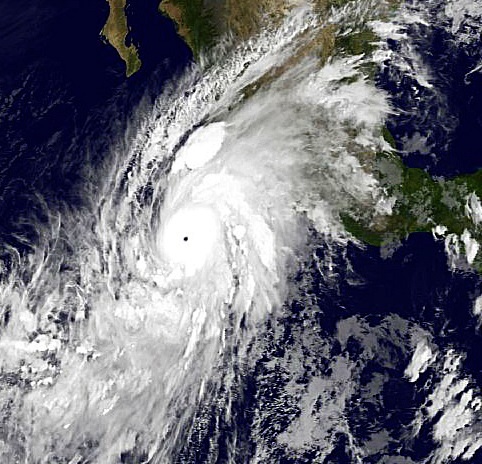 6th category 5 storm of the year worldwide. 1st category 5 in the SIND since 2010 Edzani. hurricanes1234 wrote: 1. If Bruce did peak today, what frame do you think captured its peak (examples: 18z, 2030z)? Typically CrazyC83 is the one to do that type of thing but he is likely dealing with a once in a 20 year ice storm. Here is an image from about that time. I Tried to get as close to your preferred date as possible. Bruce is weakening now, but it was a very nice storm to track. Very impressive Bruce that intensified to an Category 5 cyclone! Incredible! This is probrably one of the strongest pair of TC at the same time occuring with a category 5 and 4 outside of the WPAC! Hurricanes1234, You are very welcome.